A one-size fits all strategy isn't a strategy. Every business has unique marketing goals and needs. Let’s work together to create an individualized approach to help you grow leads and revenue. We've been using HubSpot since 2009. This ain't our first rodeo. We've seen what works and what doesn't. We'll embed the inbound marketing methodology in your company and tailor it for the best results. We're constantly putting ourselves in our clients' shoes to make sure we're exceeding expectations. Content that solves business problems is coveted and converted on. We craft premium content targeted to your buyer personas. Qualified leads become closed deals. We use marketing automation to move leads through the buying stages and help your sales team get ink. Lots of ink. Happy customers serve as your competitive advantage. We advise the best way to build lasting relationships through content creation and marketing interactions. When you're sick you see a doctor. When your sink is leaking you call a plumber. You trust experts. 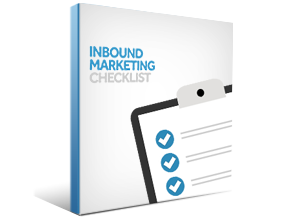 Trust the inbound marketing experts at LyntonWeb to guide you to success. Let’s chat. Schedule a complimentary consultation and we’ll talk through your current marketing triumphs, dissect your marketing pitfalls and show you how we can help you reach your goals. More About LyntonWeb I’m Ready to Talk! While The Dawson Academy was already applying the inbound methodology for a few years, they recently found themselves without a marketing manager to keep it up. In this specific instance, The Academy needed to utilize their thought leadership content to convert visitors into qualified leads while keeping their customers happy and connected. 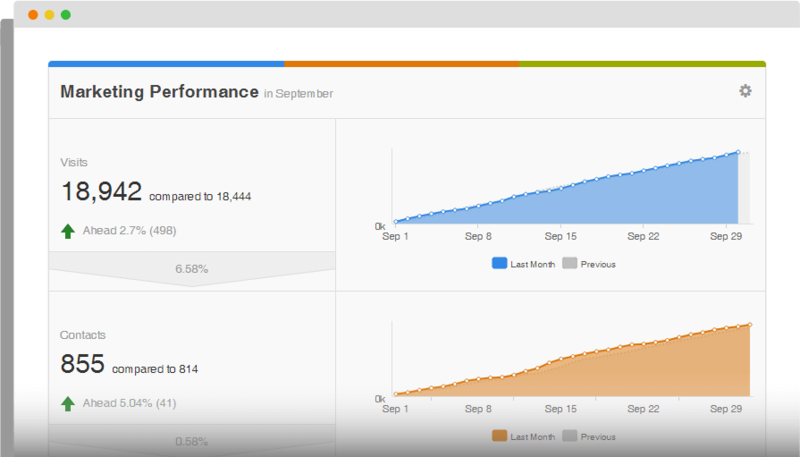 LyntonWeb crafted a custom inbound plan that resulted in 69% landing page conversion rate. This handy checklist serves as a useful guide as you craft blog posts, design landing pages and optimize all your web-based content.